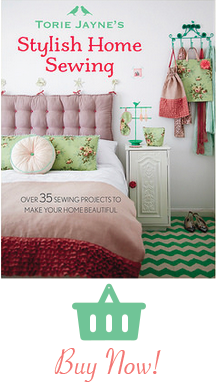 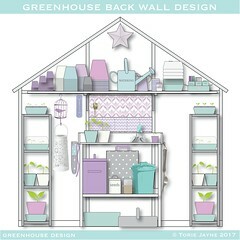 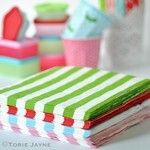 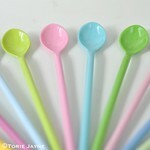 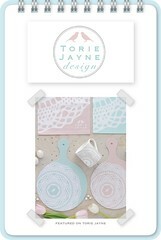 After a crazy busy Summer getting my store ready, I am delighted to tell you that you can now buy your Torie Jayne design products online and in some of my favorite stores. 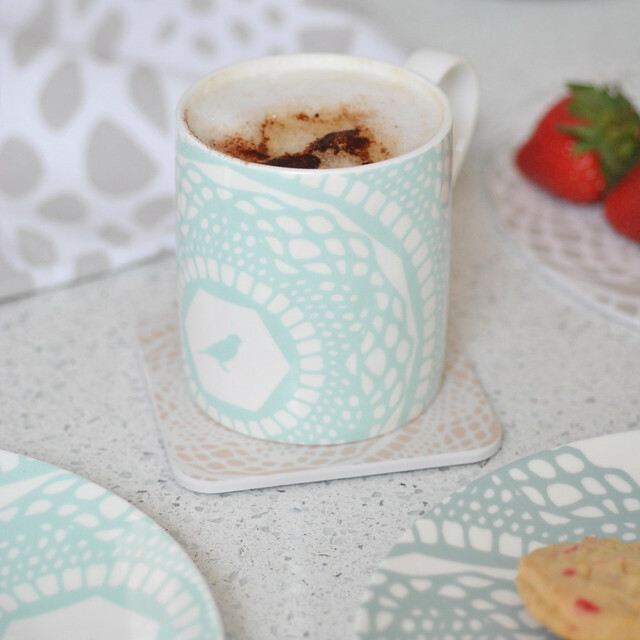 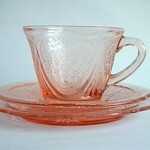 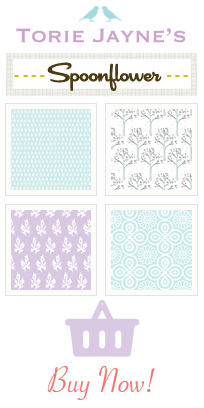 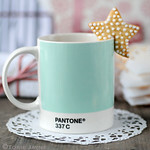 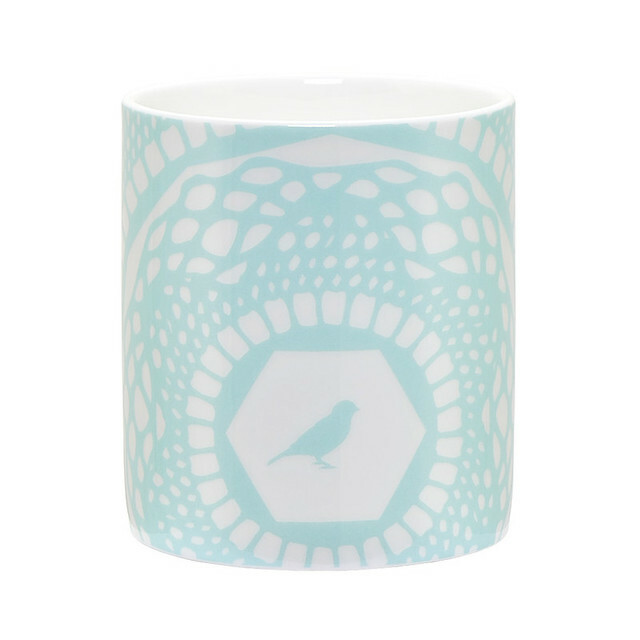 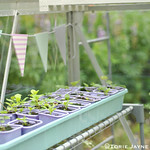 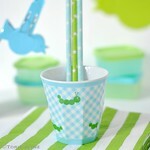 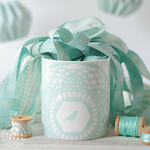 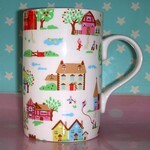 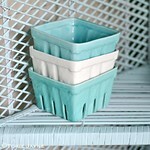 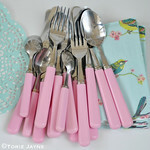 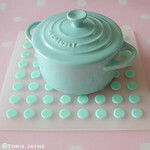 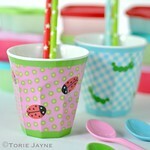 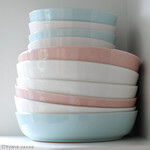 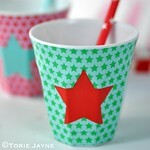 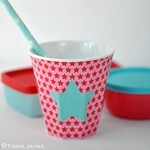 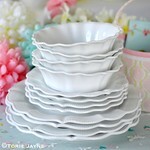 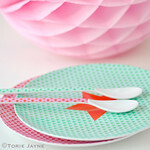 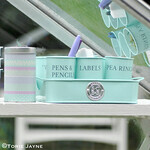 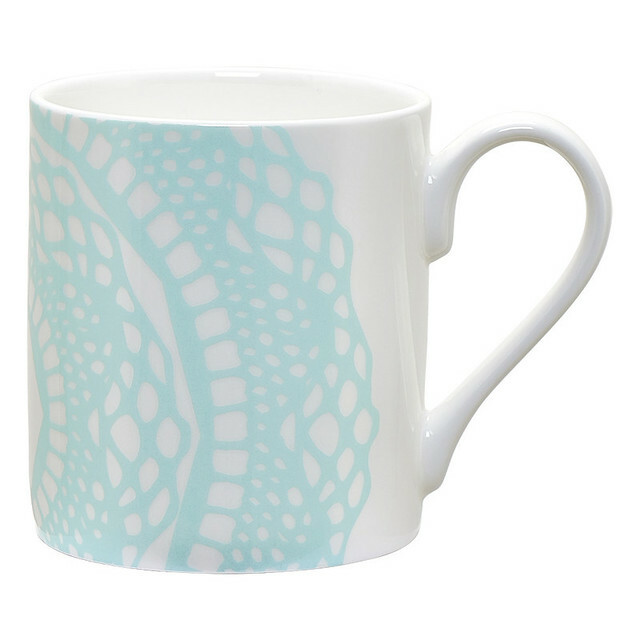 So today I am delighted to add the Maisy Print mug in opal blue to the Kitchen tableware section of my blog! 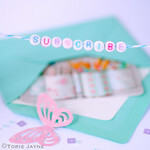 Jumps for joy! 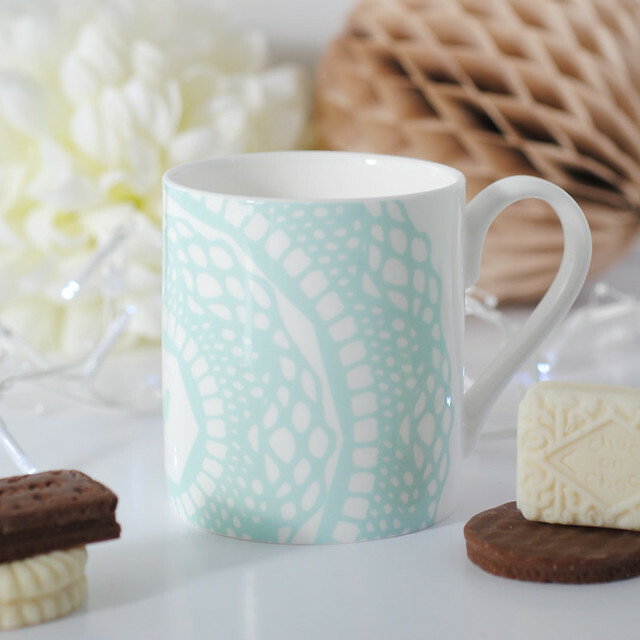 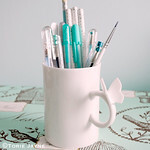 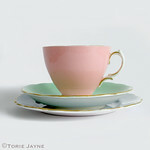 The Torie Jayne Design Maisy Mug in Opal blue is made from fine bone china and is hand decorated and finished in the UK.